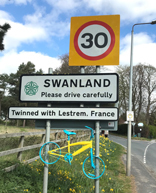 The race will pass through Swanland on Thur 2nd May - see website. 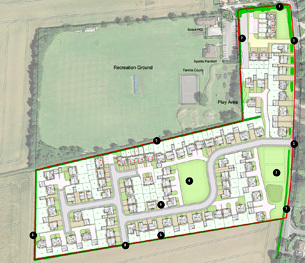 It will pass from Melton towards Swanland, go down Woodgates Lane, along Ferriby High Street, up Swanland Hill, along Tranby Lane, turning to Greenstiles Lane and Beech Hill towards great Gutter Lane then onto Skidby. This survey was proposed to further investigate our leakage problem and when combined with other information, should help direct any future investigations or remedial work. Mason Clark will be returning at a later date to measure the depth of the pond and carry out a visual inspection of the perimeter. 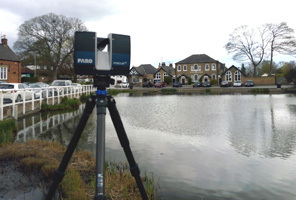 The SPP are very grateful to the Parish Council for agreeing to fund this survey. 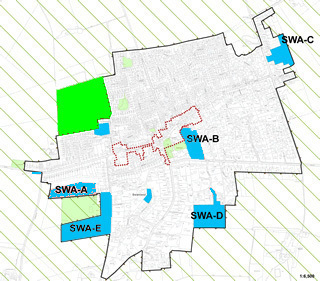 This has been updated to show the Tranby Lane development. 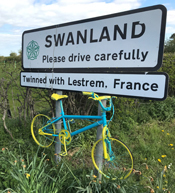 See Swanland Information page Waller Grove & Cygnet Gardens? Lots going on at you local library! 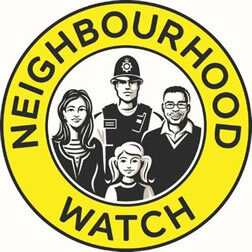 Young people have been seen on a number of occasions fishing at the pond and the police have been informed. Fishing is forbidden in the pond and notices have gone up to remind people. Be sure to lock all car doors, even if parked on your drive.